3-D Monster: Another Day, Another Giant Robot From Pacific Rim! Another Day, Another Giant Robot From Pacific Rim! 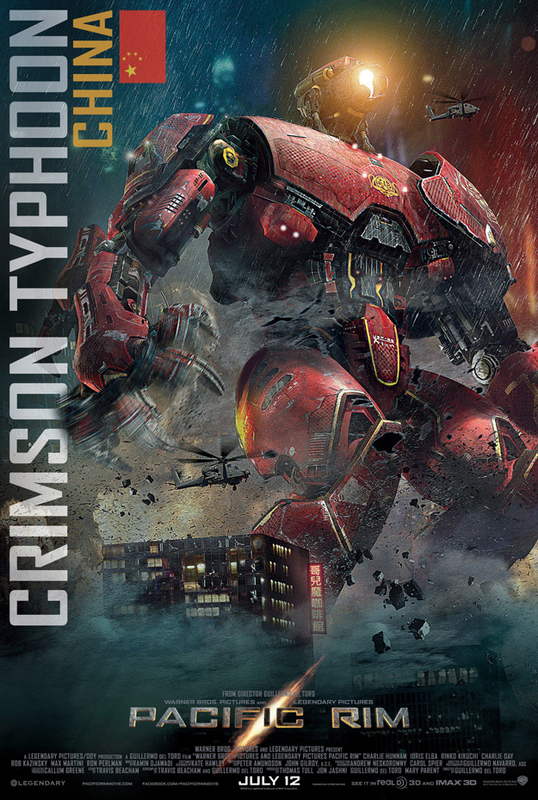 This one, hailing from China, is the Crimson Typhoon.